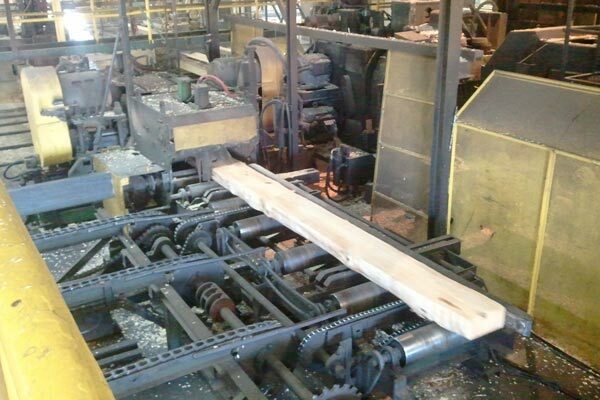 The mill is a family-owned and operated manufacturer of southern yellow pine lumber, timber, and decking products and has been in continuous operation since 1972. In November of 2018, Tolko entered into a 50-50 joint-venture partnership with Southeastern Timber Products to form Southeastern Timber Products LLC, An STP-Tolko Partnership. 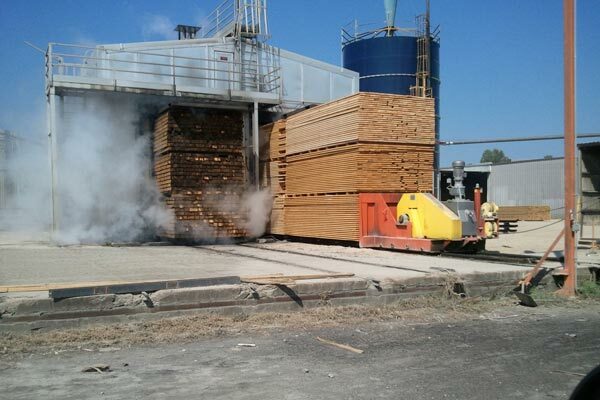 The Ackerman mill employs 150 people and currently produces 100 million board feet of southern yellow pine products. Together, we look forward to working with the local economic community and the State of Mississippi to support a capital investment plan that will expand Southeastern’s capacity to 300 million board feet. 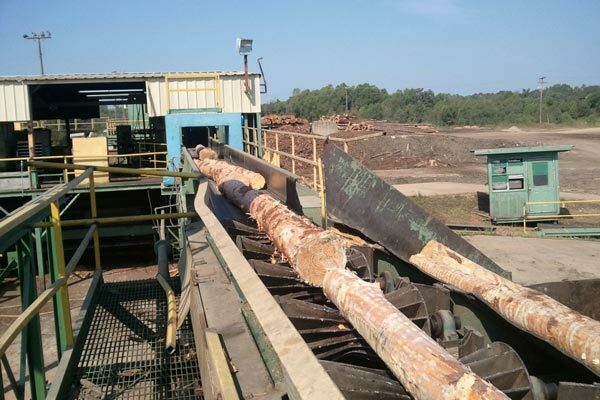 The mill is capable of manufacturing specialty products for our customers and produces and markets 1x4 and 1x6 mill run rough dry lumber. All dimensions are produced in lengths to 20 feet. With approximately 1,700 people, the town of Ackerman was chartered on February 16, 1884 and named for the president of the railroad, William K. Ackerman. Located 110 miles Northeast from Jackson, MS, Ackerman has been the County Seat of Choctaw County since 1896. The town is located near the headwaters of the Yockanookany River, a tributary of the Pearl River. Also, nearby is the Tombigbee National Forest, which offers an abundance of recreational activities including, hiking, biking, boating, and camping.